We offer professional, courteous, experienced swimming pool leak detection services to all areas of Canberra and the NSW South Coast. With over 20 years experience in the pool industry renovating all kinds of pool interiors - we have the advice and experience you need when it comes to your swimming pool. If your pool is leaking or failing it will be costing you money. 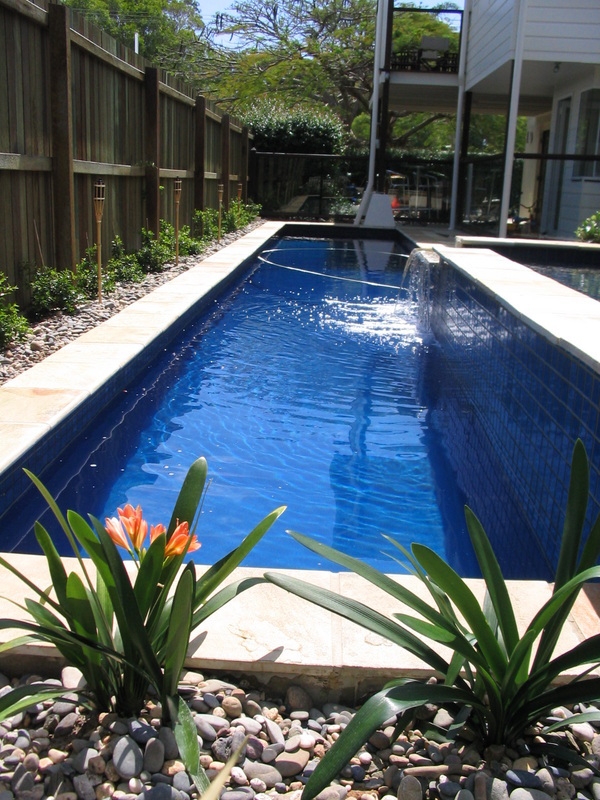 Call Mick at Pool Fix Services for a hassle free quote.